Google has recently updated its Docs web-based collaborative word processing application to allow desktop-alike access on the Apple iPad. 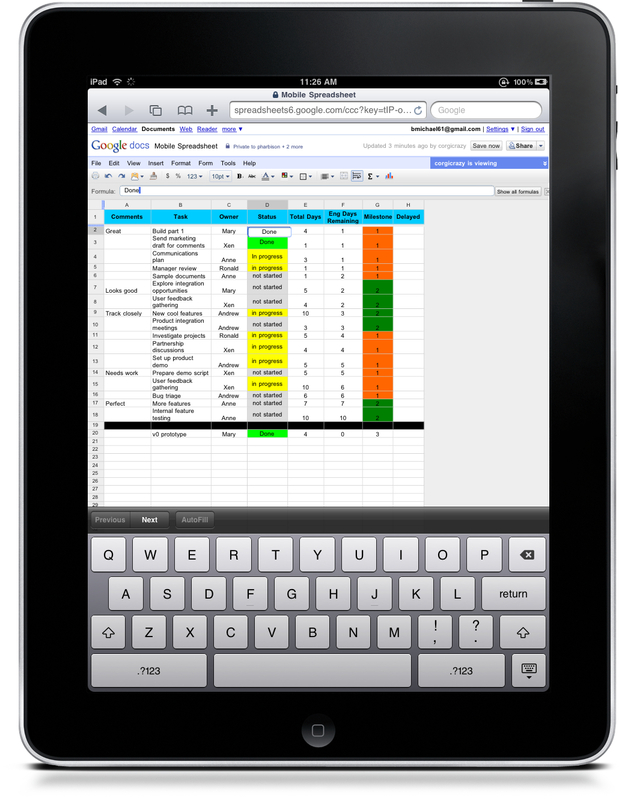 Previously, the iPad was restricted to the mobile version which allowed for limited editing support amongst other limitations. The updated version can be accessed via docs.google.com.